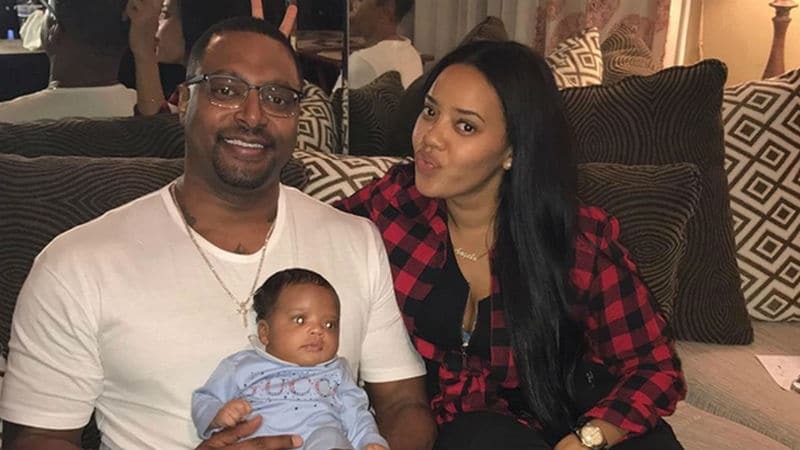 Did Angela Simmons buy her OWN engagement ring? That’s the claim by Egypt Criss’s cousin Tahera “Tee Tee” Francis. Tee Tee made the remark on last night’s episode of Growing Up Hip Hop, where she also gossiped about Angela’s claims that she was a virgin before she had son Sutton Jr.
Angela announced she was engaged to Atlanta businessman Tennyson, a convicted felon who reportedly spent time in prison at least twice, in April 2016. 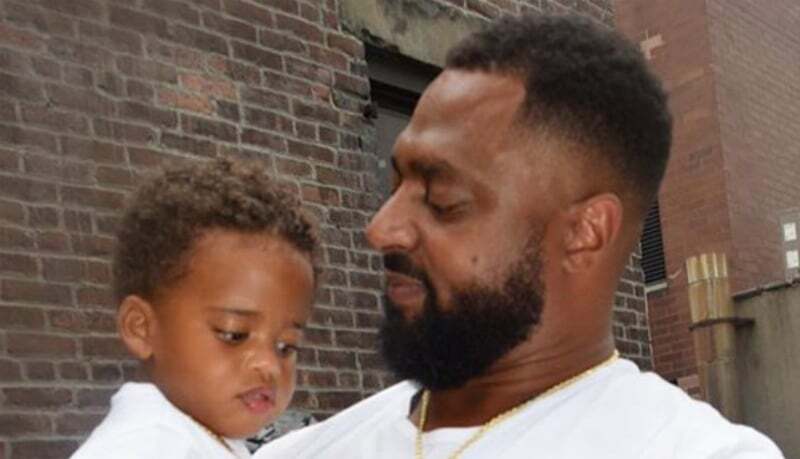 Tee Tee made the claim during a conversation with Egypt, daughter of Sandra “Pepa” Denton from Salt-N-Pepa, and Briana Latrise Kamara, the daughter of Mary J Blige’s former husband Martin “Kendu” Isaacs. Tennyson reportedly spent time in prison for carrying a concealed gun in 2000 and again several years later for drug possession, credit card forgery, identity theft and police obstruction, before being released in 2010. Angela revealed her engagement at the time with an Instagram video showing off her dazzling diamond ring. However, the status of her and Tennyson’s relationship has been the subject of a lot of speculation in recent months, after she was seen in several pictures on her Instagram not wearing the ring. He has not also not featured on her social media for several months. Last year Angela hinted that she could be planning a wedding special which would show her and Tennyson tie the knot. Last night’s episode of Growing Up Hip Hop also saw Angela break down in tears over her relationship with her half-sister Darian. Growing Up Hip Hop airs Thursdays at 9/8c on WE tv.